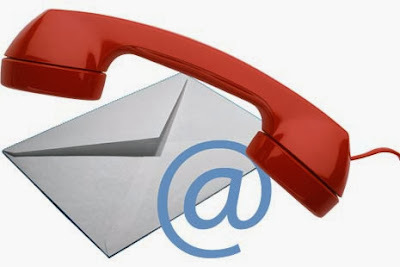 Usually, you will get reply within 24 Hours after you contact us by any way. Any information from you is warmly welcome. Please do not hesitate to contact us! Yiwu Amanda International Group Co., Ltd. Send your inquiry, Proforma Invoice Confirmation, Agreement, Company Bank Copy and so on. Professional, prompt, personal assistance is provided from our team which is made up of English speaking fluently & friendly Chinese staff. 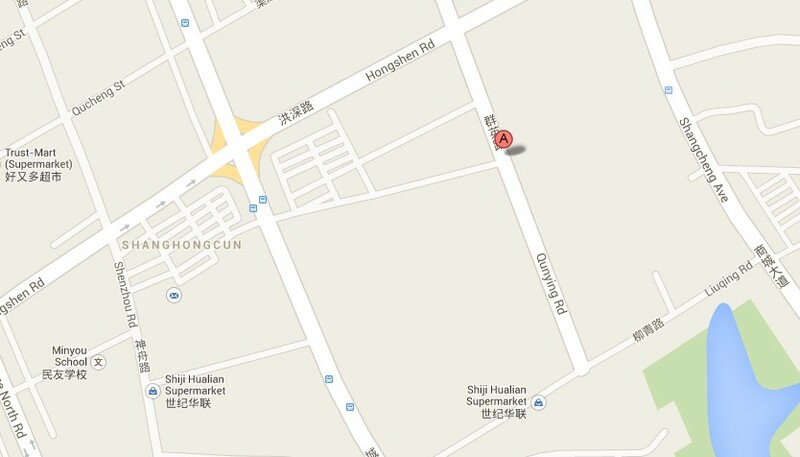 Our team is in the office Beijing Time (GMT +8) 8am – 10pm Monday through Saturday.